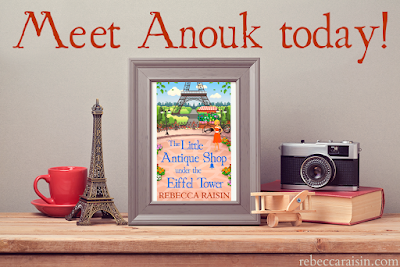 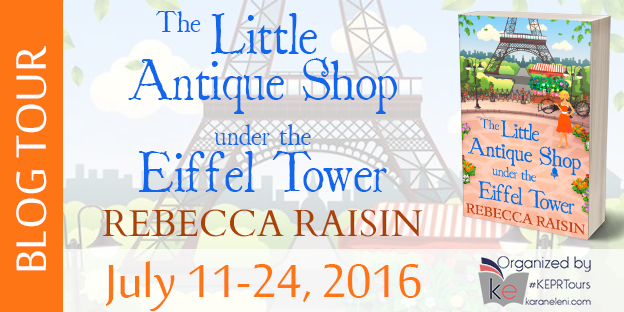 I'm on the tour today for The Little Antique Shop Under the Eiffel Tower by the lovely Rebecca Raisin. 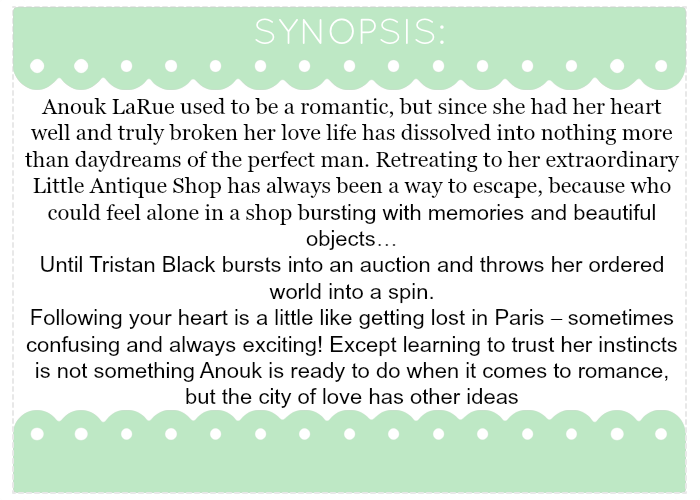 I am sharing a little extract from the book, so do have a read. 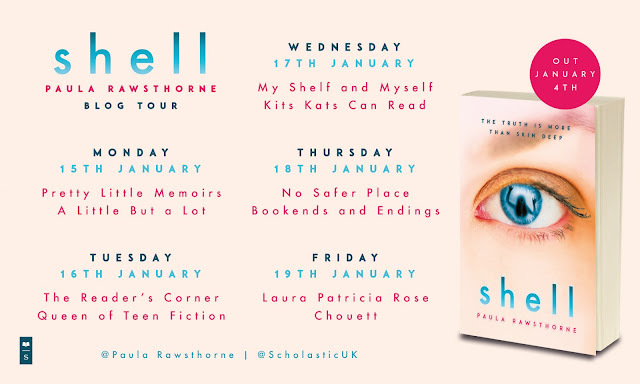 The Tour is running until 24th July, so make sure you follow along. 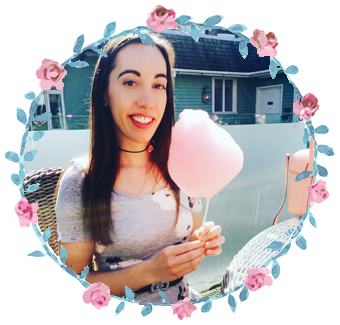 been published in various short story anthologies and in in fiction magazines, and is now focusing on writing romance.